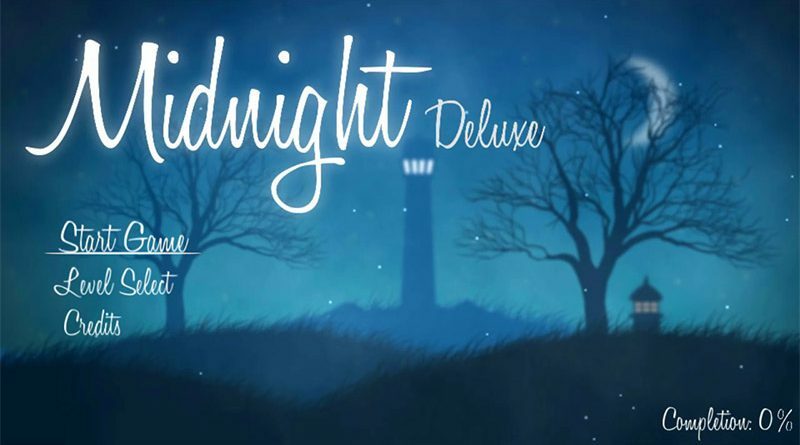 The puzzle platformer Midnight Deluxe is available now for PS Vita and PS4 digitally via the Playstation Store for $4.99 / €4.99 featuring cross-buy support. The Nintendo Switch version will launch on March 8, 2018. Midnight Deluxe is a golf-like game with a perpetual darkness setting where your task is to guide a little square-shaped fairy named Midnight. Use your controller or touch-screen controls, to launch Midnight into the night sky, but watch out. The world of Midnight is a dangerous one thanks to the likes of spikes, circular saws and plenty of other dangerous objects and even if you do manage to get Midnight into the safe zone, to advance to the next level, there’s the added challenge of trying to complete each level in the least amount of shots as possible to get all three Stars.